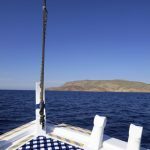 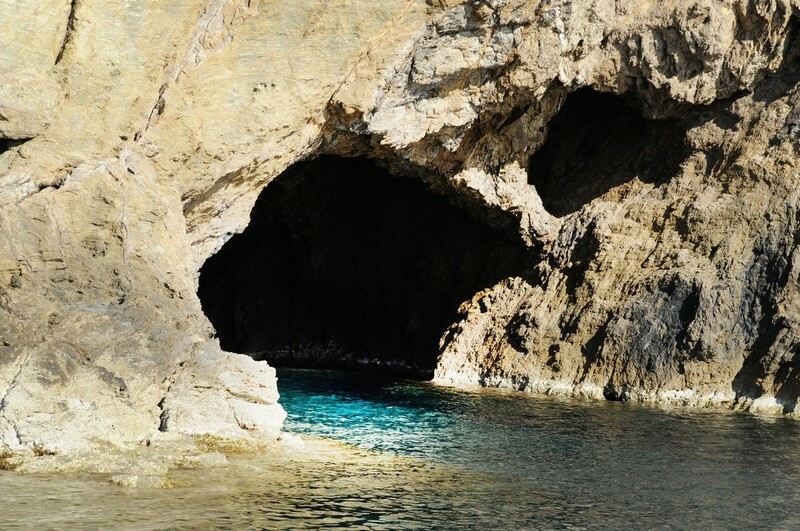 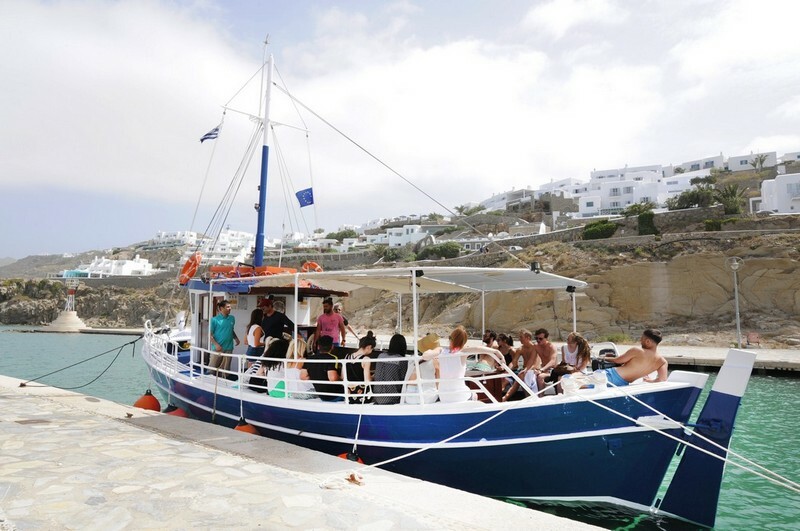 Sail along the beautiful south coastline during a day cruise or enjoy the best afternoon parties of Mykonos. 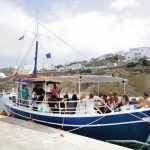 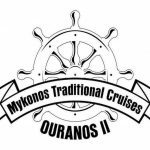 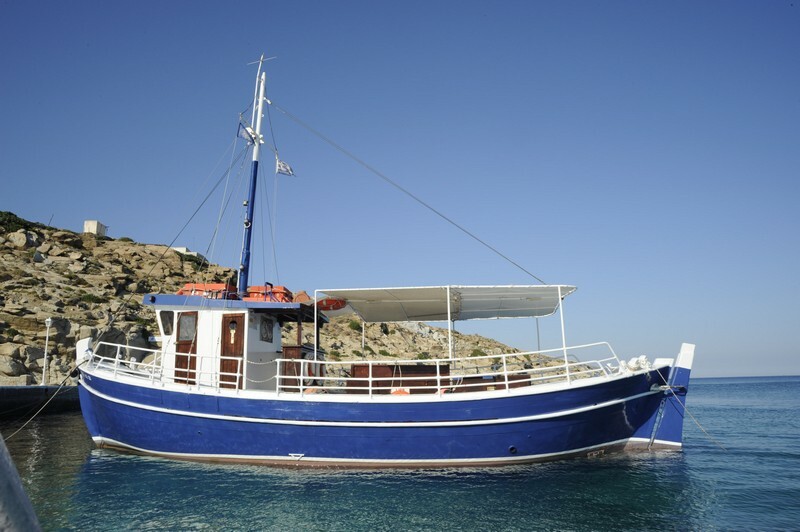 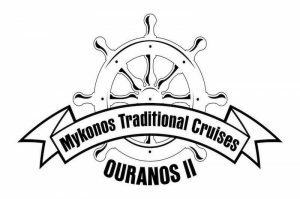 Mykonos Traditional Boat “Kaiki Ouranos II “(capacity up to 49 passengers) departs daily from Kalafatis Beach and cruise towards the famous and unexplored beaches and bays of Mykonos island. 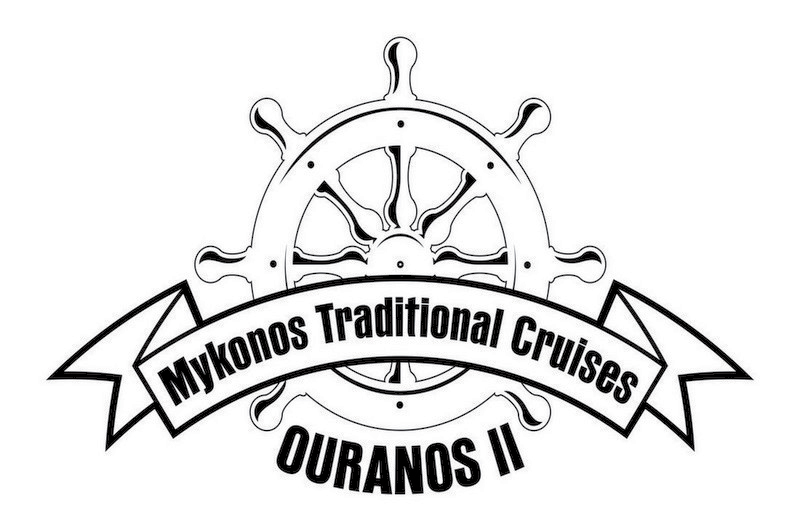 Come on-board and you will be absolutely amazed by the magic and the history that lies in front of you. 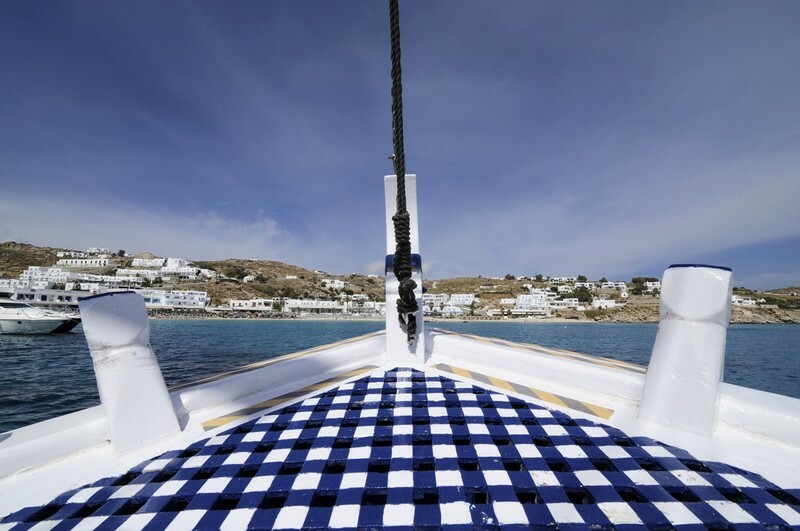 Sit back and enjoy the view of the beauty of the Cycladic scenery. 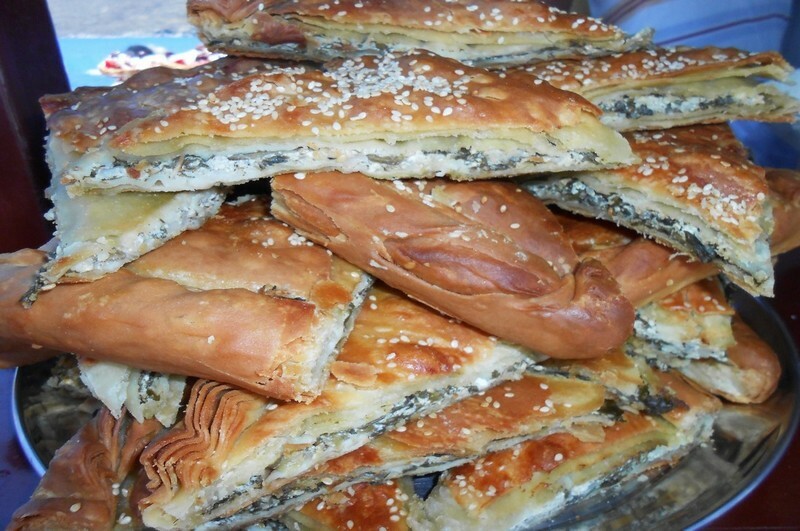 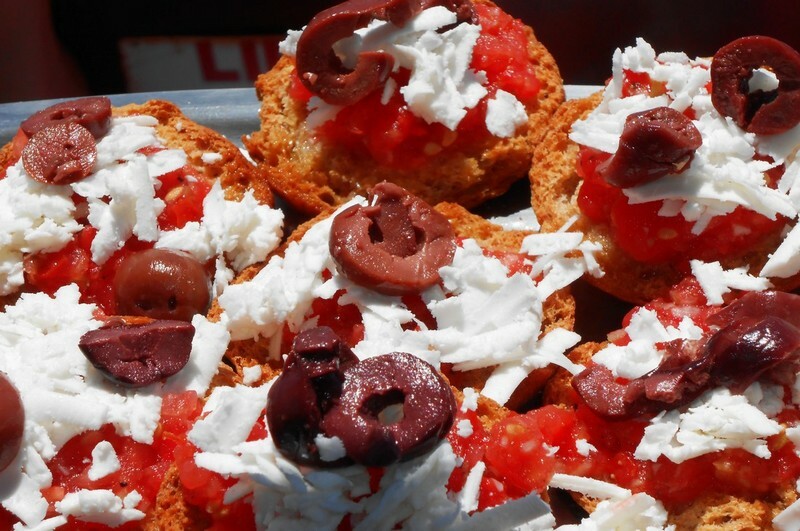 Let your senses be carried away, while be treated with the famous Greek hospitality. 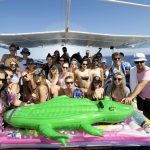 Live a genuine entertainment experience on board! 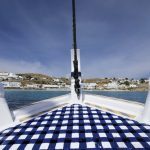 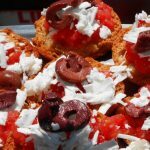 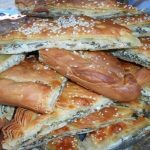 Greek Traditional Tastes on Board! 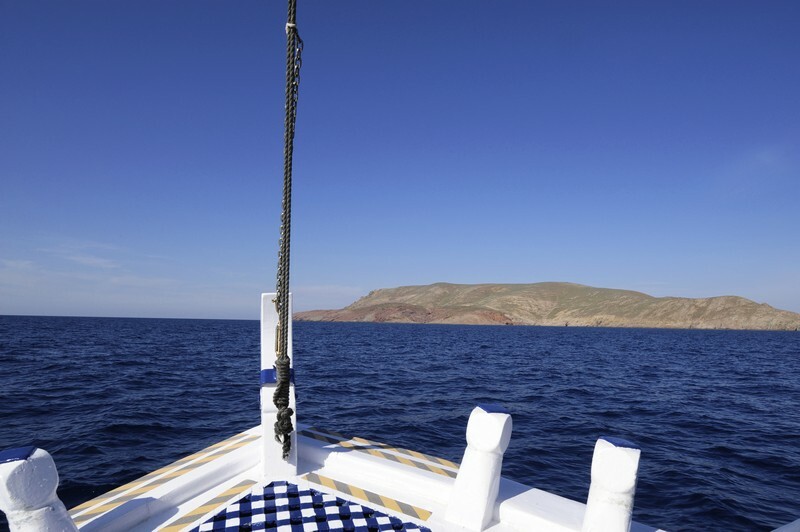 Snorkeling Equipment on Board so you can enjoy and explore our unique blue water! 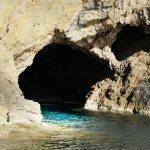 Private Tours available upon request!